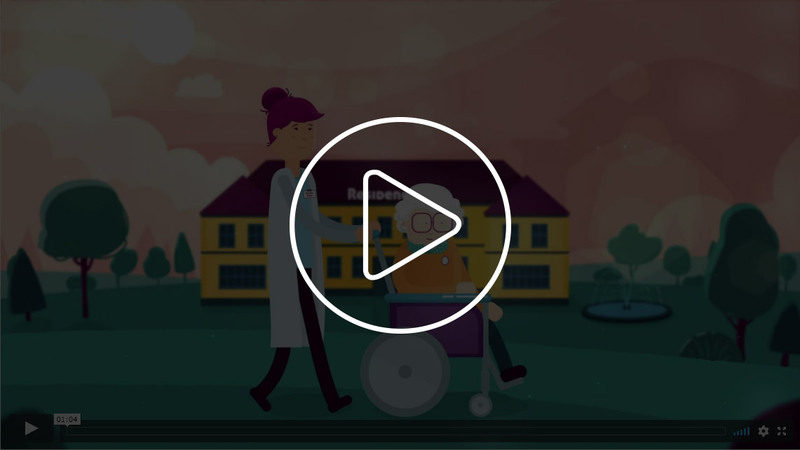 ResiPlus® Occupational Center, is an efficient and unique solution that allows you to obtain a fast knowledge of the achievement of objectives of users and the care home. You will able to plan activities according to the needs of each user and, in the same application, to invoice, remit and realize all the additional activities that the administration department requires. How do we implement ResiPlus®? A specialized consultant will visit you in order to detect your needs and suggest you the size and characteristics of the software that suits better your care home. We will provide you with an Implementation Calendar as well as indications to optimize the use of the system as soon as possible. Once the initial training has been done, there will be a monitoring period where the consultant will solve any doubt from the training. You will have always our Support Service, which has a deep knowledge of the system, and will solve any doubt regarding the installation, the functionality and the performance of the system. Personal Information and Admission details. Medical history: Diseases, allergies and past illnesses. Planning, organisation and recording of activities. Invoicing and Billing (stay fee and other services). Payments (receipts, bank remittances, returns). Local authorities, CCGs and other economic agreements. ResiPlus® Touchscreen Edition is designed for carers of the care home. They will be able to work with an interface based on images so they barely need skills in informatics. In this way, it is implemented in an agile and intuitive way, an exigent and rigorous control of care services provided to the resident. Resident arrival and departure records. General details, contacts and services. Invoices, services and payment management. ResiPlus® Tablet is designed to be used by doctors and nurses. With this new web application, you will be able to connect from any device with Wi-Fi or 3G and use ResiPlus® during visits to residents. 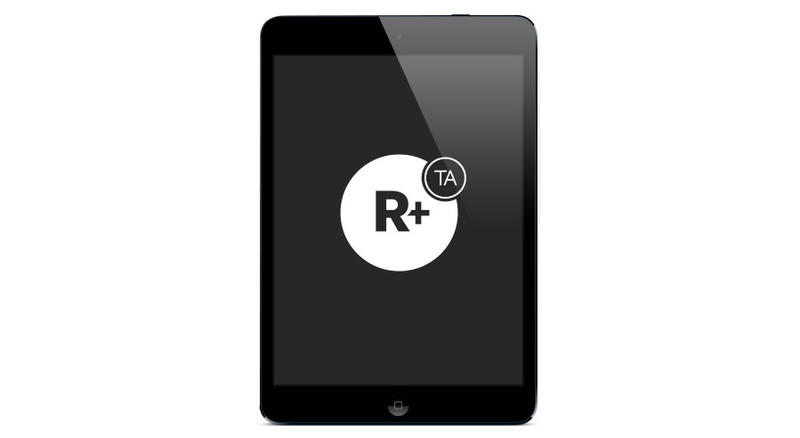 ResiPlus® Tablet will allow you to update, manage and check his activity and information in real time. 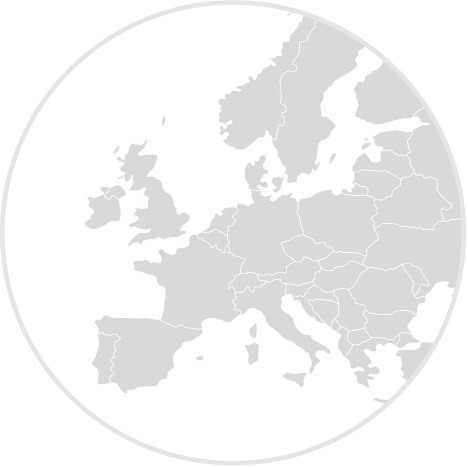 European Personal Data Protection Act and access history. Password and password expiry management. Personalisation of permissions and access authorisations per user. Available reports and lists for all management areas. Export to Excel, Word and PDF, among other formats. Customisation of lists and internal reports. Document management for external images and files (any format). 360º CARE CIRCUIT. With Rules Area, ResiPlus® becomes the best ally against mistakes and forgets caused by human error. Set rules and conditions in relation to the care of residents, and help staff to make better their daily job. The technicians have a deep knowledge and lots of patience to clear up the doubts raised. Technical Support as it is currently working is essential for the daily management of our homes. Thanks for the attention received and the fast solving of issues. We consider the professionals at ResiPlus® to be part of our own team: they are always by our side resolving our management problems and adapting the software to our needs. 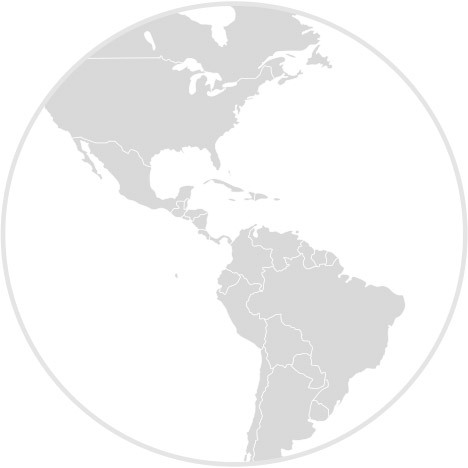 ResiPlus® is therefore an easy to use and convenient management tool for us. 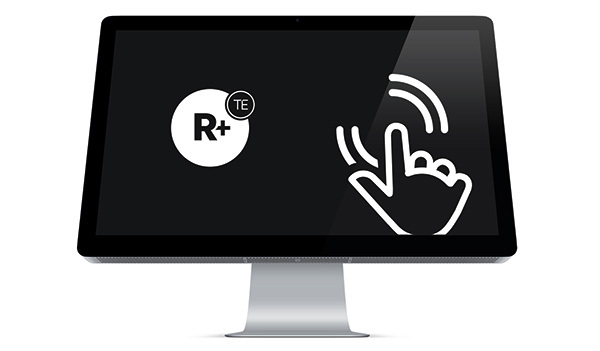 ResiPlus® Relatives, a Web Application designed in order to improve communication between relatives and the Care Home. 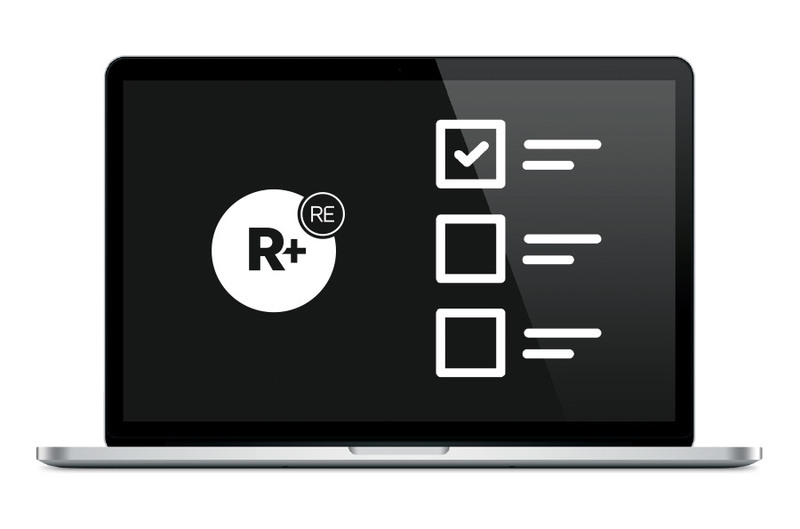 Its integration with ResiPlus® allows you to decide which data you would like to share and update with the family in real time, with no additional tasks. Z ResiPlus® Business Intelligence będziesz mógł przekształcić dane zebrane w ResiPlus® w cenną dla Twojego biznesu informację. Ponadto, w ResiPlus® BI będziesz mógł stworzyć różnego rodzaju scenariusze, które pomogą Ci przewidzieć wszelkie rozwiązania. Dzięki temu podjęcie decyzji będzie o wiele prostsze. Z ResiPlus® SMS, w ciągu kilku minut i z niskim kosztem, będą Państwo mogli skontaktować się z setką osób, używając informacji na temat kontaktów wprowadzonych do ResiPlus®. Dzięki SMS otrzymał zawsze i wszędzie, nie ma potrzeby połączenia z Internetem, aby być zawsze podłączony.